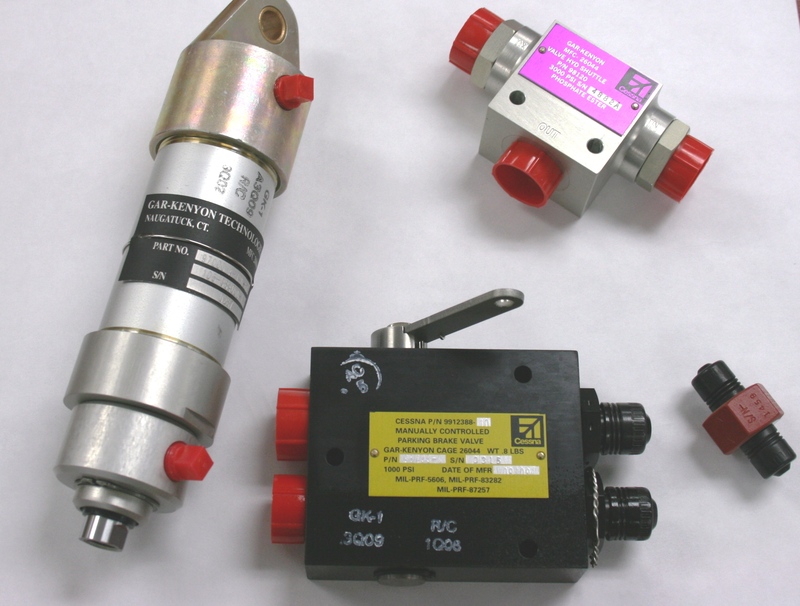 GarKenyon has long been a leading producer of high quality engineered aircraft hydraulic and pneumatic components. Customer requirements can be met using our extensive design library or our accumulated years of specialized experience. The requirements can also be custom designed and qualified using our Computer Aided Design and Manufacturing system (CAD/CAM) and complete test capabilities. 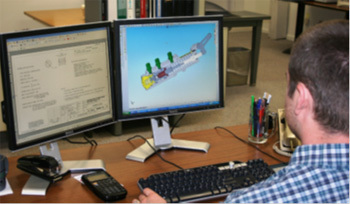 GarKenyon’s Engineers use the latest 3D computer aided design and analysis software, “Solidworks”, for the design of new products to provide innovative solutions for customer requirements. Our engineering group can provide expert assistance in design, prototype development, qualification and final production. 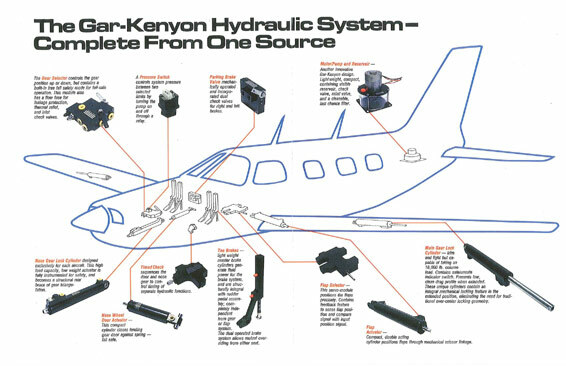 GarKenyon’s lean manufacturing processes and dedicated, innovative engineering will compliment any aircraft manufacturer’s requirements for low cost, high quality and top performance in its hydraulic system.